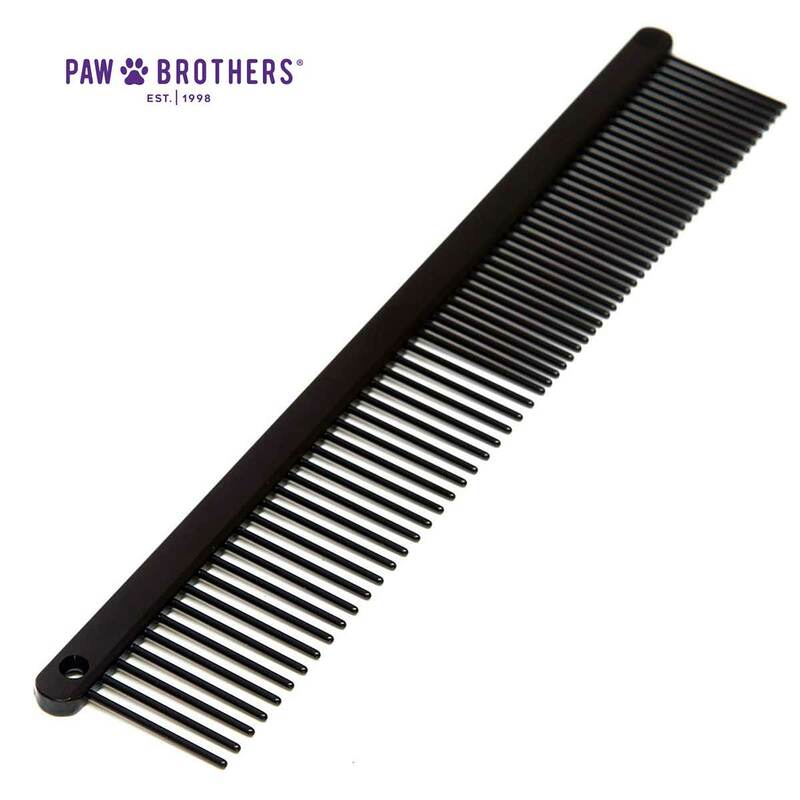 Greyhound Style Combs have combination teeth to provide the most flexibility in use. Perfect for basic and refined grooming. Round tip stainless steel pins glide easily through the coat.